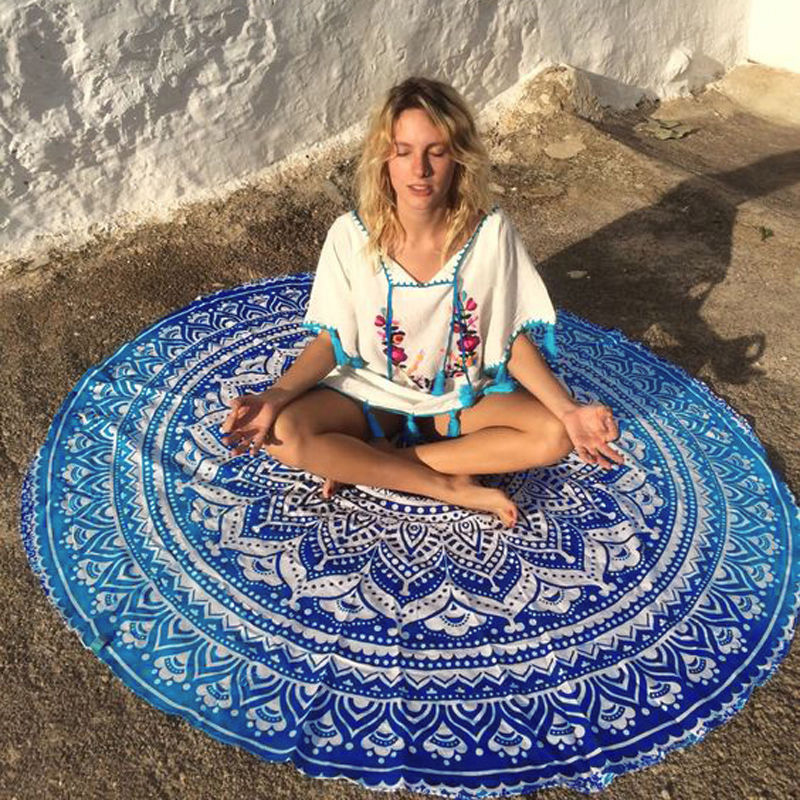 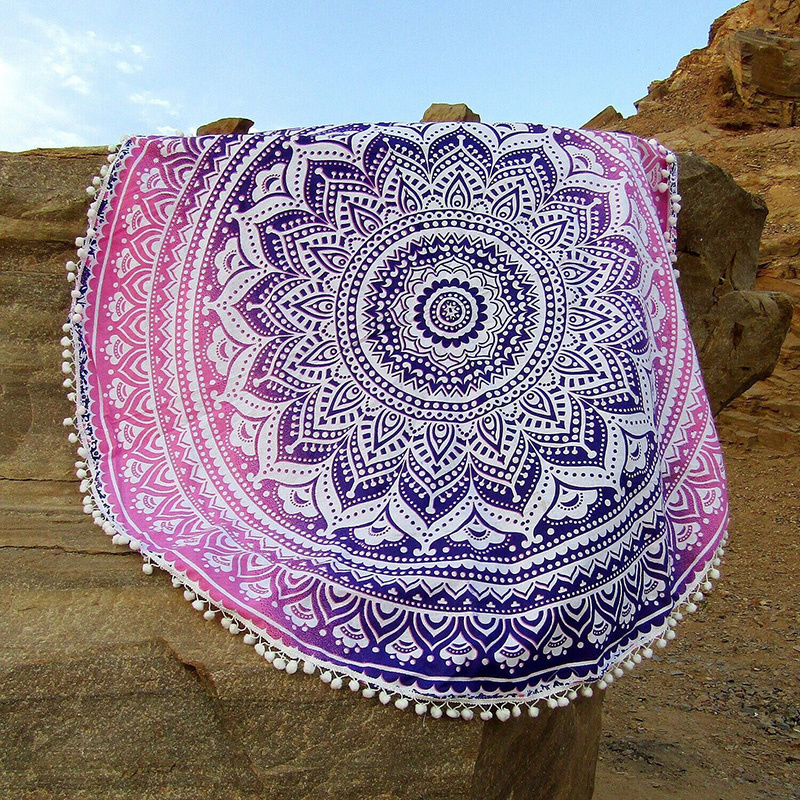 Simple and classic mandala towel for any of your occasions. 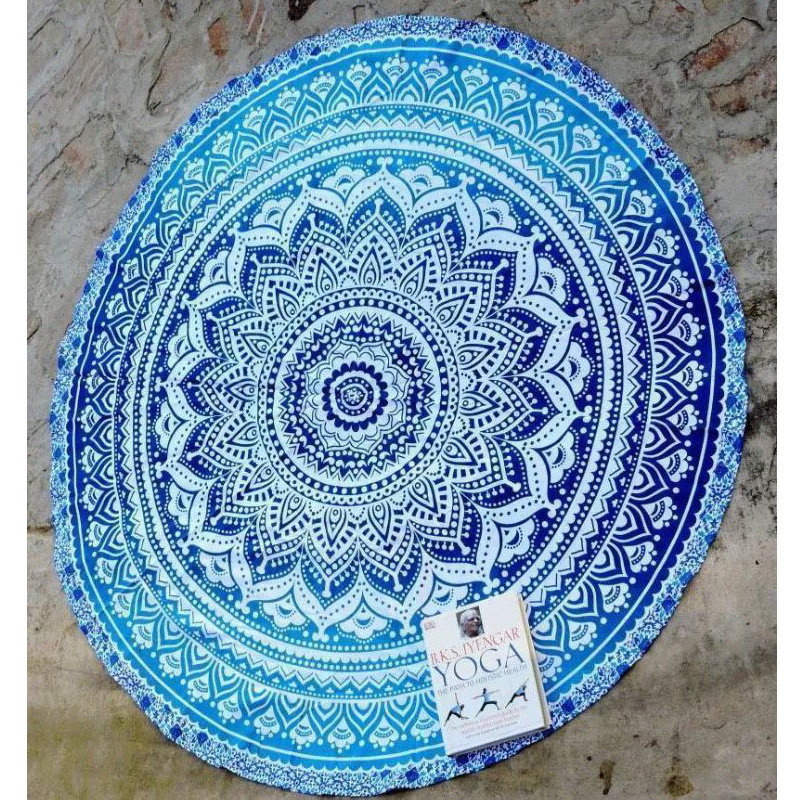 You can use it by the pool and beach or simply create a nice wall decor. 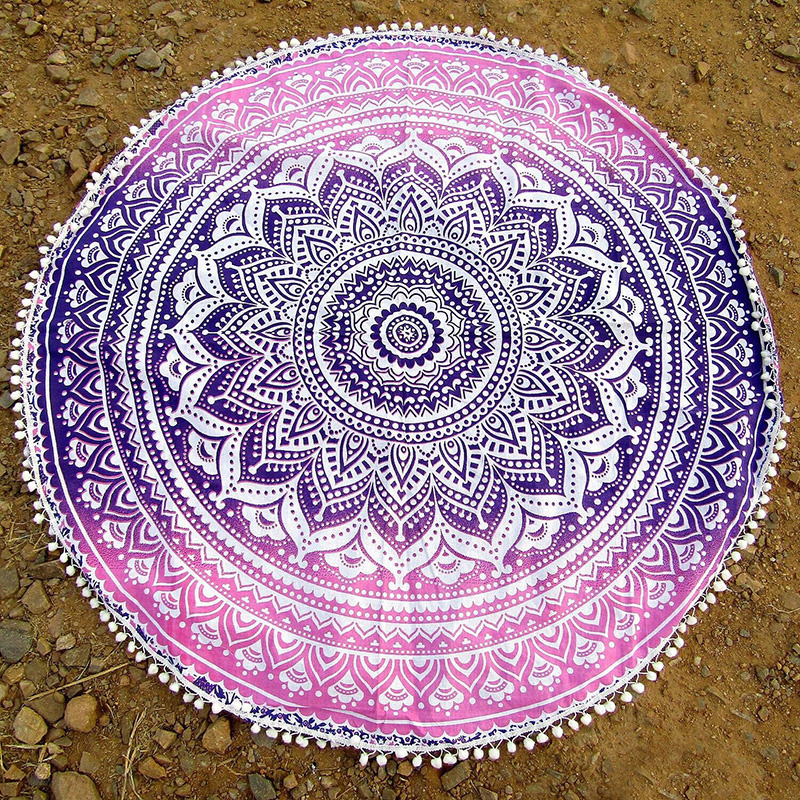 I am very pleased with your produkct. 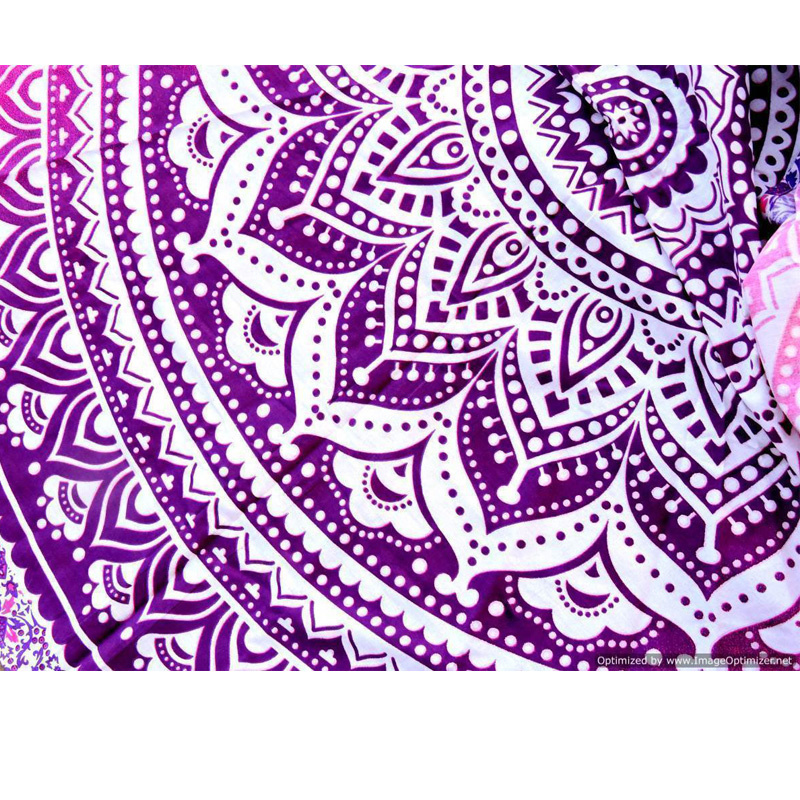 I never want to have those but worth it!!! 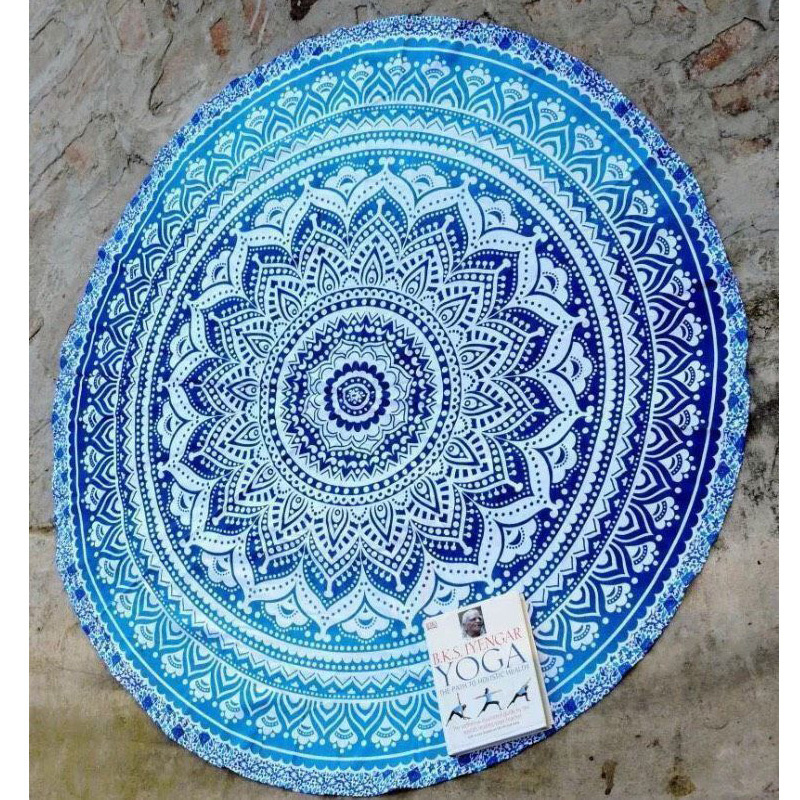 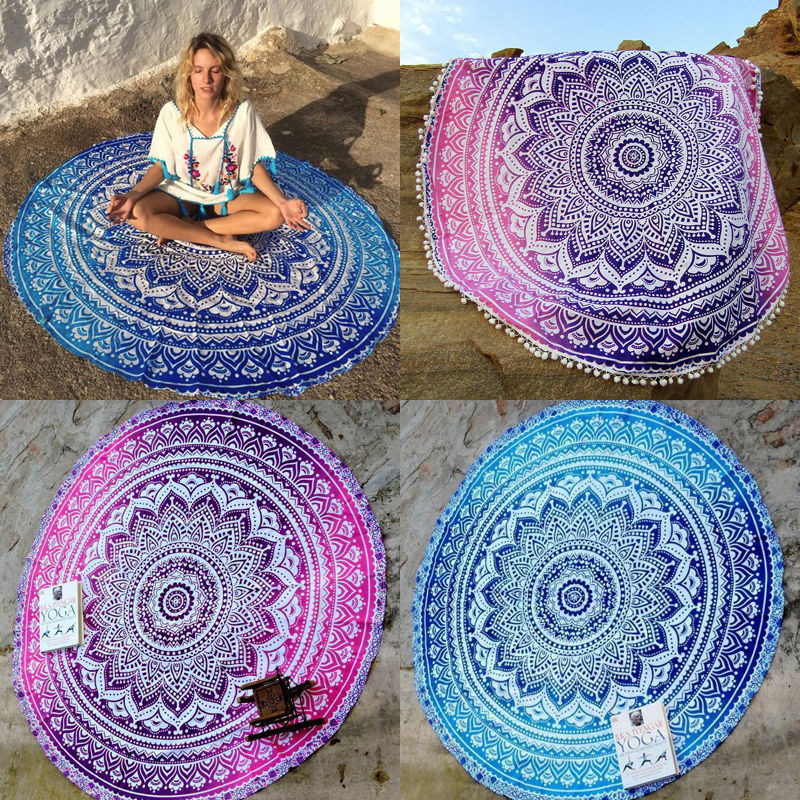 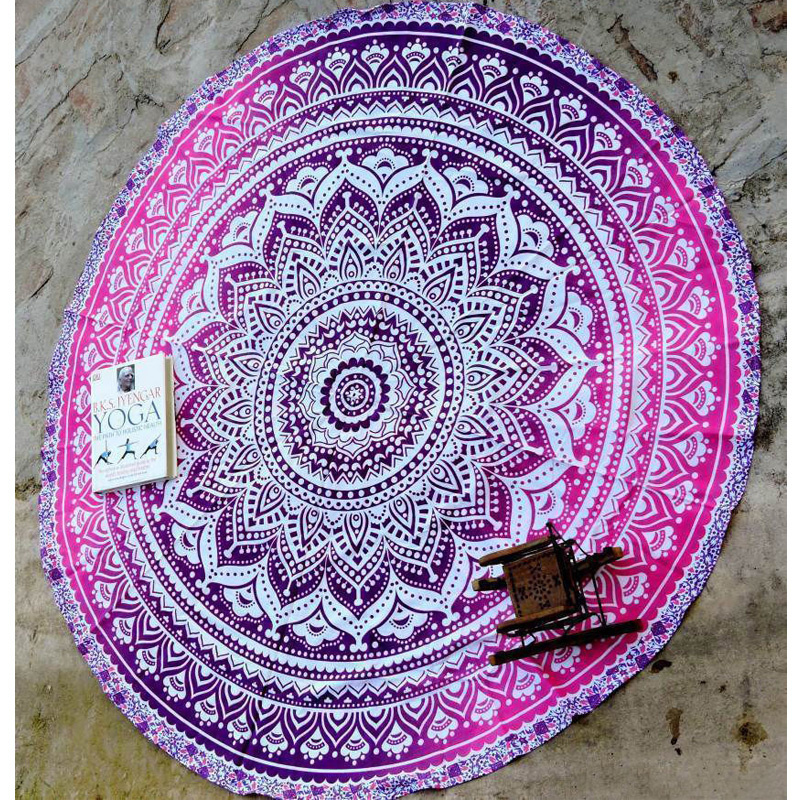 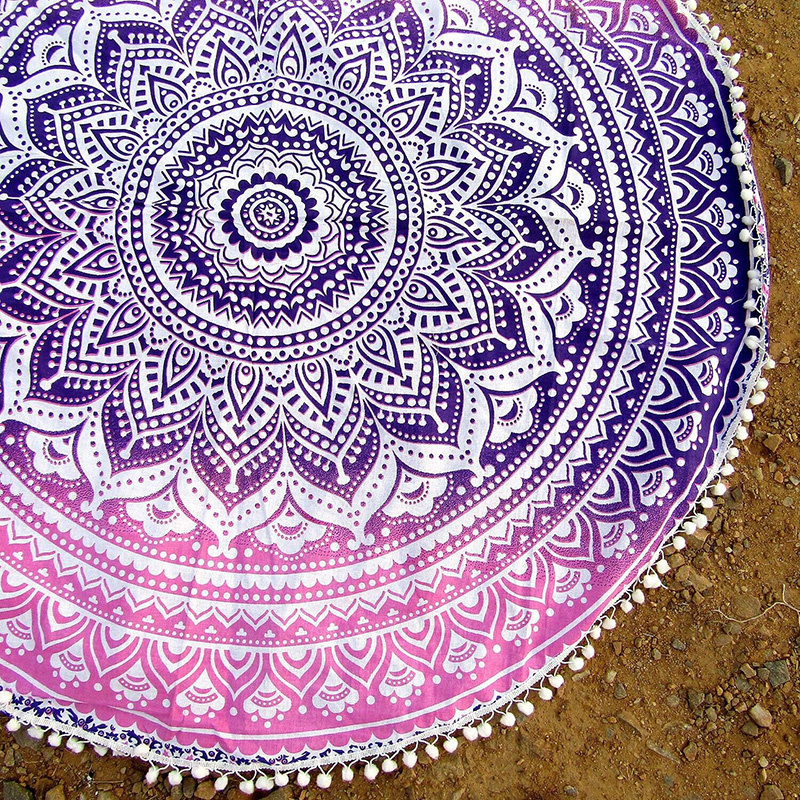 "The Mandala is great its worthy for the price that it comfort us. 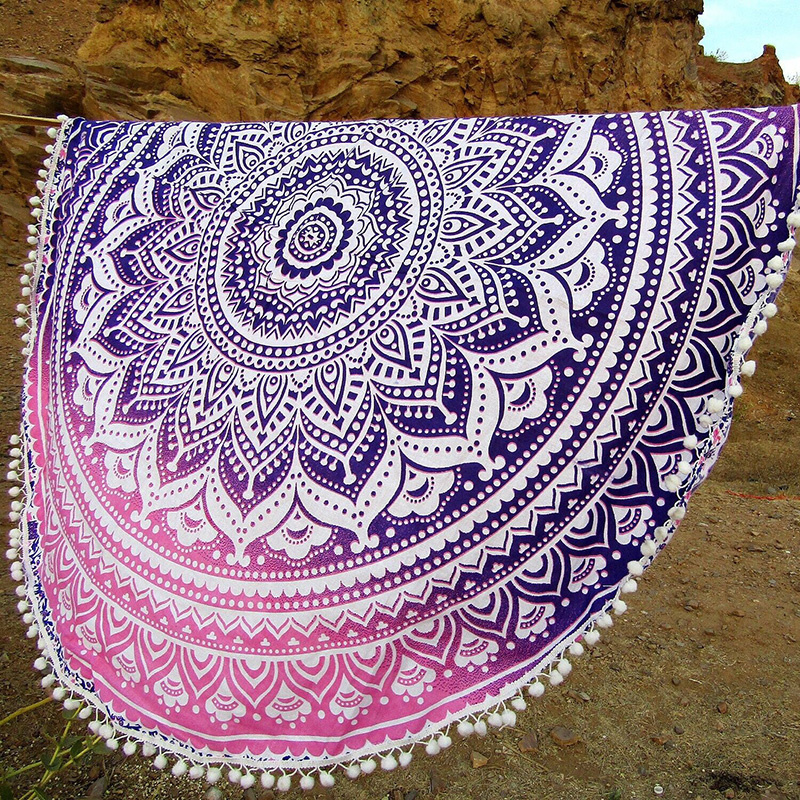 It can comfort us to our outings and the color is great .